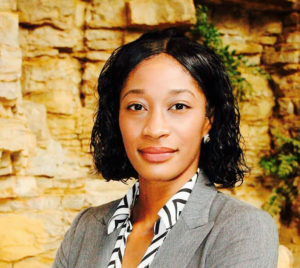 Darrice Griffin, the Athletic Association’s deputy director of administration, is one of 10 recipients of the minority scholarship award from the John McLendon Minority Scholarship Foundation. As part of the honor, Griffin participated in the LEAD1 Association’s three-day educational forum, which is known as the Institute. Each year, senior-level associate athletics directors nominated by their universities’ athletics directors attend the program with the focus of preparing participants for careers as athletics administrators. This year’s forum was held July 16-18 at Texas Christian University in Fort Worth, Texas.